Surecall Cm288w Antenna for an Urban Setting!! This wall or roof mount antenna is ideal for downtown urban settings , RV’s or marine installations. It’s built with a strong fiberglass casing and is designed to cover 2G/3G/4G and WLAN systems for Cellular, PCS, AWS and LTE frequencies. The CM288W Full Band Fiberglass antenna is an omni-directional antenna that gathers signals from all sides and does not need to be pointed toward a cellular tower. 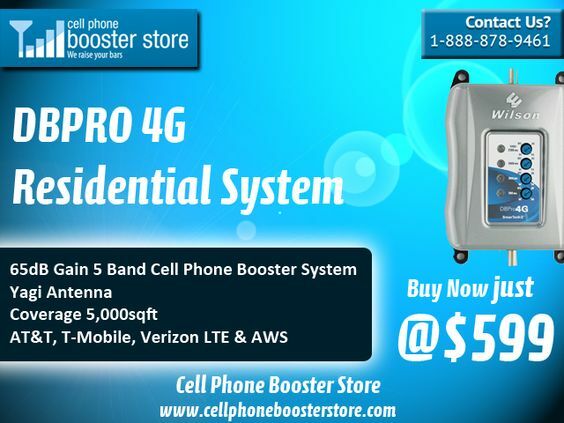 Range of antenna is approximately 50 miles to and from cellular towers free of obstructions. Besides the antenna itself, parts include mounting equipment for either a flat horizontal surface or a wall. It should be mounted in an upright position for best results. Frequency; 698-2700 MHz 2G/3G/4G/WLAN: Gain; 3-4 dBi. Fiber glass build for durability and improved reception; includes mounting kit. Easy to install, weather resistant, and for outside use. The omni-directional shape of this antenna allows for even and equal coverage over desired area; approximate 50 mile range.